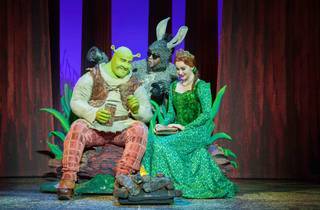 Everybody’s favourite green ogre is back, this time in June’s ‘Shrek the Musical’. 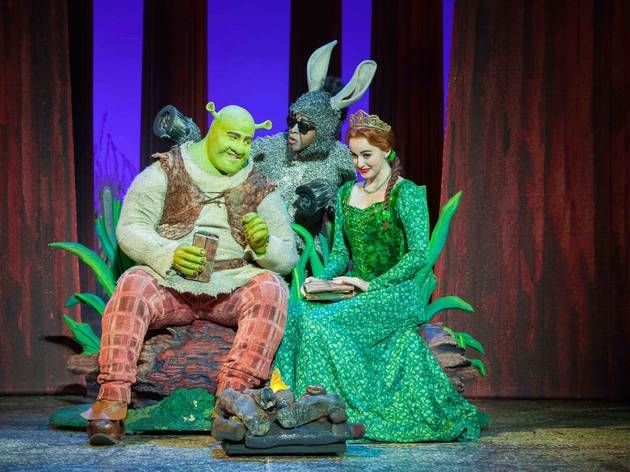 Based on the popular Dreamworks film, the live musical spectacle direct from Broadway features more than 60 scene changes and a stage setup cost of more than USD300,000. Be reunited with Donkey, Princess Fiona and the rest of the fairytale misfits like Pinocchio and the Gingerbread Man as the ensemble aims to save the day yet again.